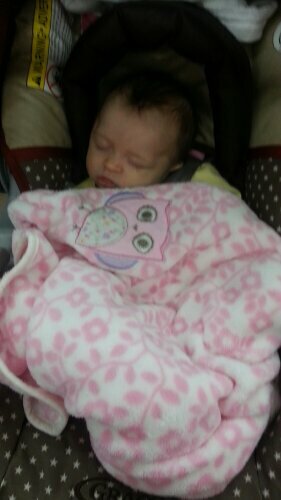 Kendall and Dad went to Walmart today to do the shopping for the week. I have come to the conclusion that she is the best little helper in all the land. This entry was posted in Baby stuff and tagged Kendall DiMartino, stay at home dad, walmart. Bookmark the permalink.